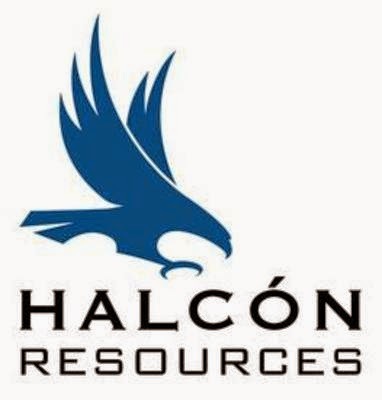 Halcón Resources already owns and operates three rigs in the Eagle Ford Shale play and is adding anywhere from three to five completions per month. Drilling activity is currently concentrated in north Brazos and Robertson County. The company is reporting that so far none of its wells in Burleson County are being reported as spud. Even so, these wells are important to watch because they have a high potential to de-risk an additional area.